Value Town is your independent UK casino site guide! Deciding which casino to join can be a tough decision with so many to choose from. Read our online casino reviews and take the road to value town. 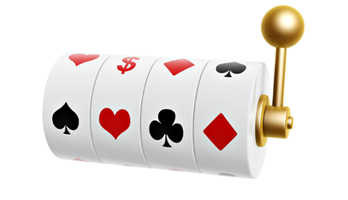 We promote only the best casinos, which have a fantastic range of bonuses, promotions and offers for you to choose from. Many of the top casinos that we list offer no deposit bonuses, matched first time deposits and free spins on slots. 1 - Make sure you can play from your geographical location because sometimes certain countries maybe be excluded. For example, the USA only allows a few states to partake in online casino gambling, so before you join make sure it is legal to gamble online in your current residence. This information can usually be found in the restricted territories page of each casino. 2 - Check that the casino is licensed to operate. 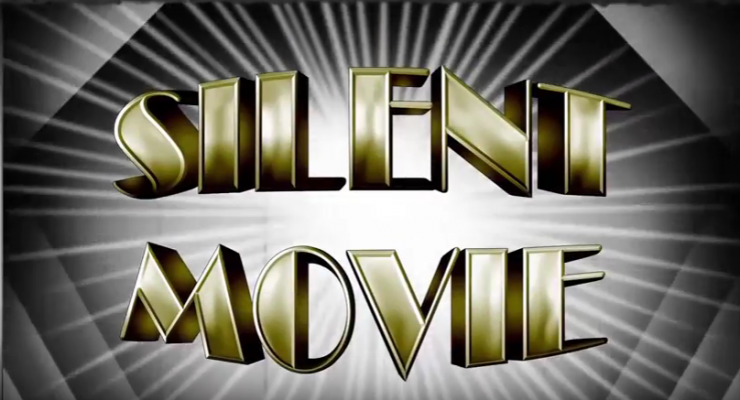 This can usually be located in the footer area of a casino website, where a link to the appropriate licensing authority or their license/registration number is displayed. All online casinos that we list are licensed and regulated. Safe licensing jurisdictions include Gibraltar, Isle Of Man, Alderney and Malta. With regard to UK players, all gambling operators that provide facilities for remote gambling to consumers in the UK are required to have a UK licence. Read our casino reviews to check the licensing for each casino. 3 - Read all the Terms and Conditions (T&C's) and make sure you understand them. Do not accept any T&C's that you don't understand because it could come back and bite you at a later stage. All the casinos listed on this website have good communication, so a quick email or use of a live chat facility can rapidly clear up any uncertainties you may have. 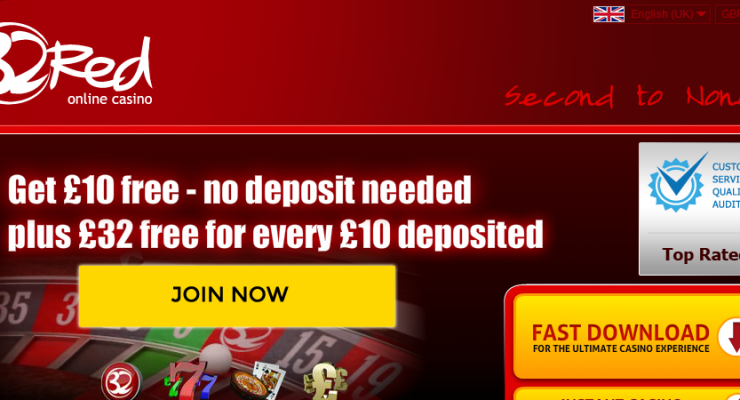 Welcome Bonus: 100% up to £200 + £10 FREE. Register an eWallet account for fast, safe and discrete transactions. Learn basic strategy, find out when to stand, when to hit, split pairs and when to double down. 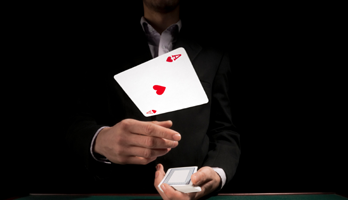 Visit our blackjack strategy page and learn how to maximise your chances of winning. Have you ever wondered if you should take a welcome bonus? Are you confused about wagering requirements? 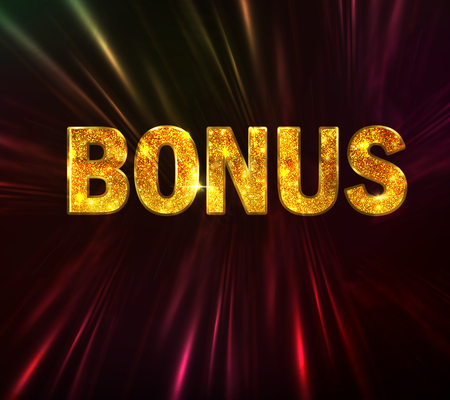 Visit our welcome bonus section to find out everything there is to know about welcome bonuses and also how to get the most from a welcome bonus.